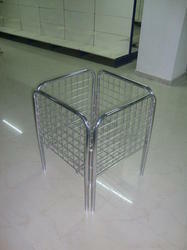 We are a leading Manufacturer of dump bin and stainless steel dump bin from Sonipat, India. 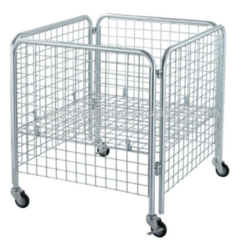 Our organization is the renowned name in the industry, involved in offering an assorted collection of Dump Bin to our valued clients with the strong support of professionals. We are offering Stainless Steel Dump Bin.